Calling all chocoholics!!! 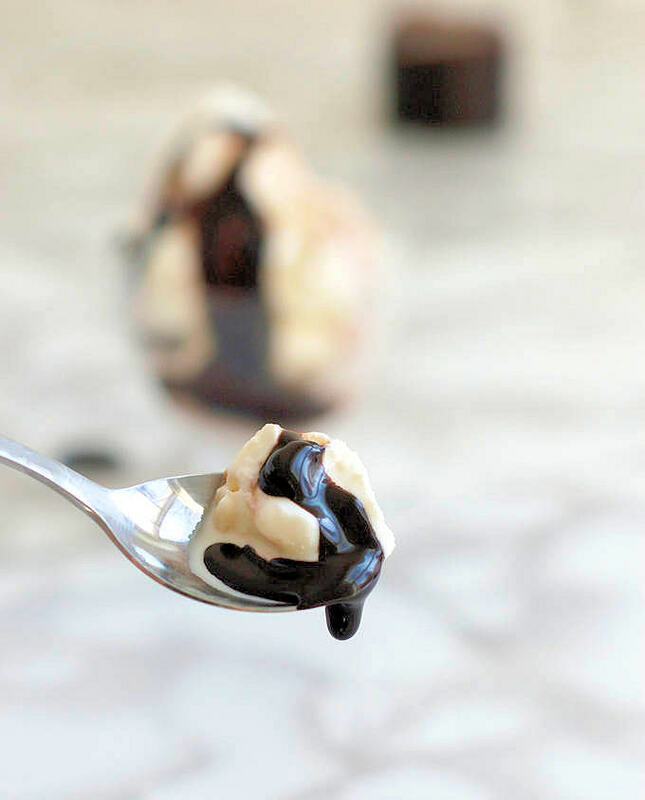 Want a grown up ice cream topping? 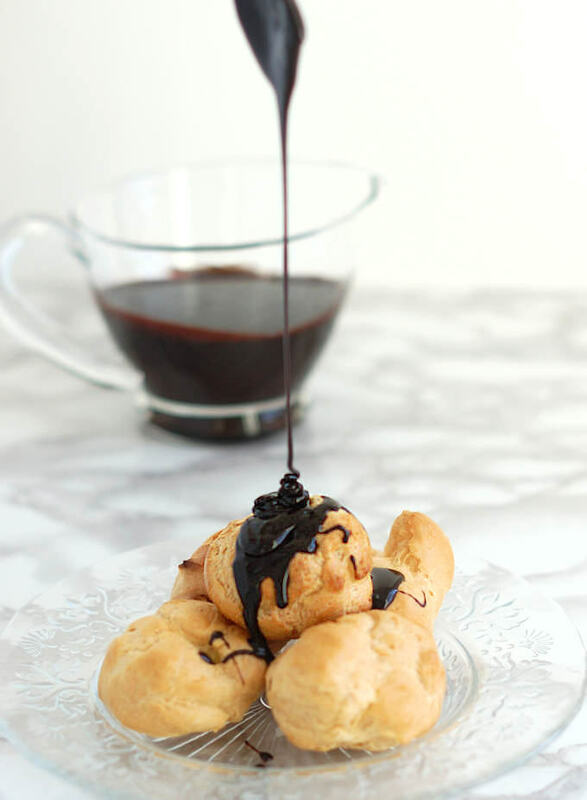 Check out this rich, fudgey chocolate sauce made with Port wine. The port can be replaced with water or coffee for an alcohol-free version. While Chocolate Ganache is a delicious & essential baking recipe, and it’s certainly great on ice cream, it’s not the same as Hot Fudge Sauce. 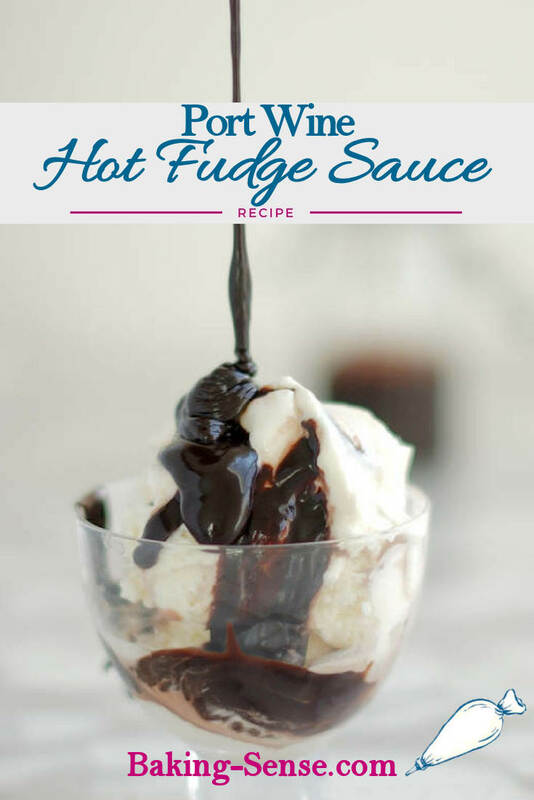 Hot Fudge Sauce has that special texture that seems to be both liquid and solid at the same time. 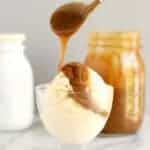 The moment you pour the warm, glossy sauce over cold ice cream it thickens, but stays soft. It’s quite something, really. 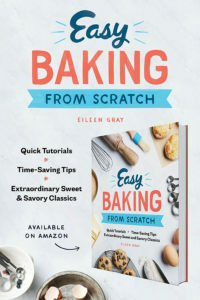 This is truly a very easy recipe. Dump all the ingredients in a pot and cook for a couple of minutes. The chocolate in the recipe makes it rich, the corn syrup makes is glossy, and the cocoa powder adds a strong, pure chocolate flavor. Why the Port wine in the sauce? Well, as I’ve stated before, chocolate & red wine are two of my favorite food groups, especially together. If you don’t want the alcohol (and it is partially cooked off) you can simply substitute water or another liquid. 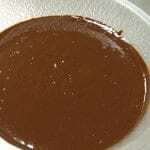 Coffee would be great in this sauce if you like mocha flavor. 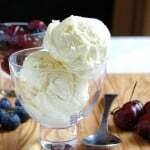 As I said, this is an ice cream topping for grown-ups. Want the perfect end to a romantic meal? 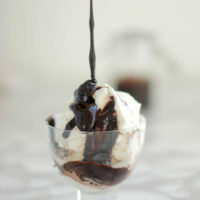 How about one bowl of ice cream smothered in Port Wine Hot Fudge Sauce, two spoons and two glasses of Port. Ooo la la…. 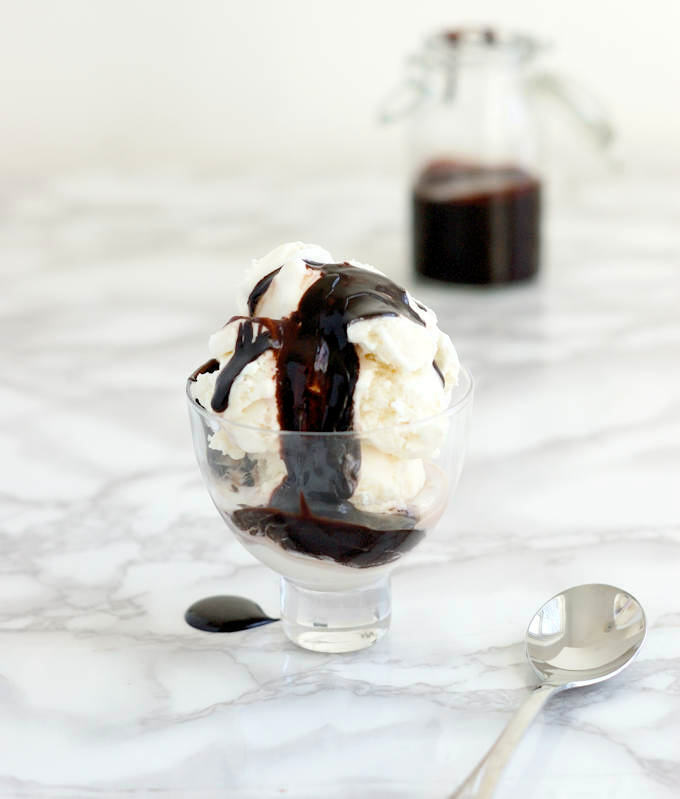 A rich, fudgey chocolate sauce made with Port wine for a grown up ice cream sundae topping. The port can be replaced with water or coffee for an alcohol-free version. 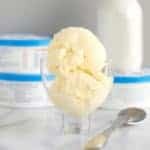 Combine all the ingredients, except the vanilla, in a medium saucepan. Cook over low heat until melted then increase the heat to medium. 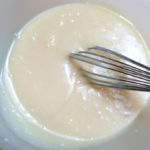 Stirring frequently, bring the mixture to a boil, reduce heat to medium low and and simmer for 2-3 minutes. Remove from the heat an stir in the vanilla. Cool for 10 minutes before serving. To serve later, refrigerate & rewarm. Was gifted some port wine, was not a fan of the taste. 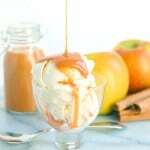 Found this recipe and tried it. So tasty and yummy. Just made it for the second time. Best way to use the wine, thank you for this. 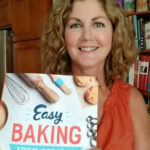 That’s great Evelyn! Even if you’re not a fan of port wine, try sipping it with a square of dark chocolate.